In grim, rust-belt Pennsylvania, Wanda is down and out. She works sporadically, has abandoned her husband and children, sleeps on her sister’s couch, drinks and smokes too much, and goes home with men just to have a roof over her head. One night she walks into a bar after closing and finds a nervous Mr. Dennis pacing. She takes up with him, and he proves to be a criminal. They go on the road, visit his father, and he plans a robbery. He’s rude and demanding; Wanda accepts his abuse docilely. What future does she have? A one-time pin-up beauty and magazine story model, Barbara Loden studied acting in New York in the early 50s and was on the Broadway boards within the decade. She was discovered for films by legendary producer/director Elia Kazan who was impressed with what she did in a small role as Montgomery Clift’s secretary in Wild River (1960). He moved her up to feature status with her next role as Warren Beatty’s wanton sister in his classic Splendor in the Grass (1961). As his protégé, she appeared as part of Kazan’s stage company in the Lincoln Center Repertory Theater’s production of « After the Fall », winning the Tony and Outer Critic’s Circle awards for that dazzling performance. An oddly entrancing, delicate blonde beauty possessed with a Marilyn Monroe-like vulnerability, she impressed in two of his other stage productions as well – « But For Whom Charlie » and « The Changeling ». After appearing in the failed movie Fade-In (1968) (TV) with Burt Reynolds, she married Kazan and went into semi-retirement. 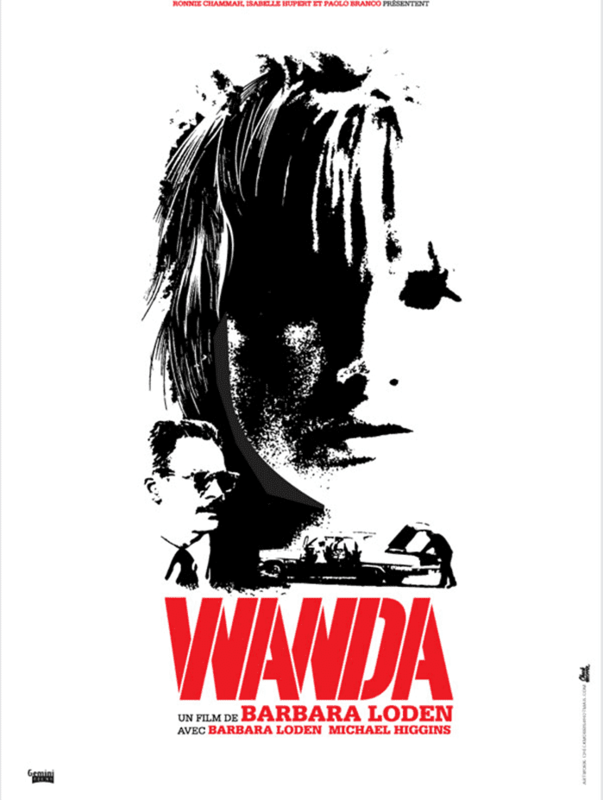 Barbara wrote, directed and starred, however, in a bold independent film entitled _Wanda (1971)_ and became an unexpected art house darling, distinguishing herself as the first woman director of a theatrically released feature since Ida Lupino. She won praise in all three departments, nabbing the Venice Film Festival’s International Critics Prize. Supposedly discouraged by a doubting, perhaps even resentful Kazan, Barbara never followed up on this success. She expressed interest and was in the midst of putting together another film, based on the novella « The Awakening » by Kate Chopin, when she learned in 1978 she had breast cancer. Barbara died at age 48 (2 1/2 years later) after the cancer spread to her liver – before the project ever came to fruition. The Hollywood industry lost a burgeoning talent who just might have opened doors for other women directors had she been given the time.